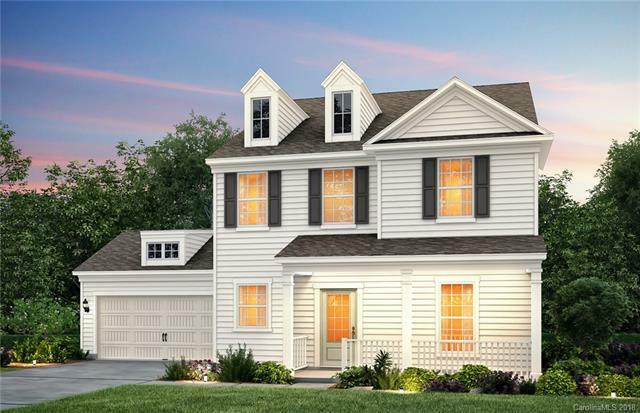 New home in Bridgemill Village featuring our Foxfield floor plan! Enjoy your new home located on a Cul de sac home site! Stunning home design featuring an open concept on the main floor, stone fireplace, and gourmet kitchen with an amazing kitchen island. Hardwood flooring, crown molding and entry way planning center/ drop zone included. Upstairs you will find a spacious Owner's Suite with upgraded bathroom layout, two additional bedrooms, a loft/game room, and a spacious media room. Purchase the home now and customize your design. Sold by The Virtual Realty Group. Offered by Pulte Home Corporation. Copyright 2019 Carolina Multiple Listing Services. All rights reserved.